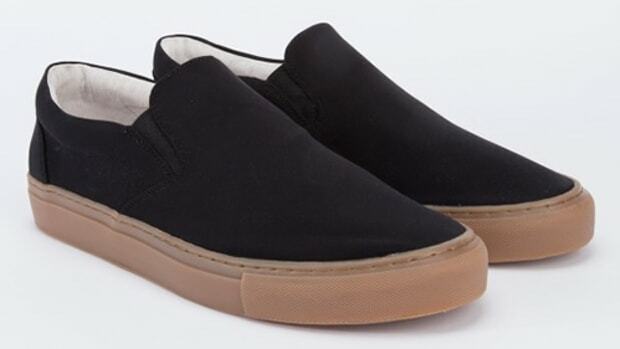 So you want something a little more luxurious than a pair of Vans, but you do want to break the bank with a pair of Common Projects. 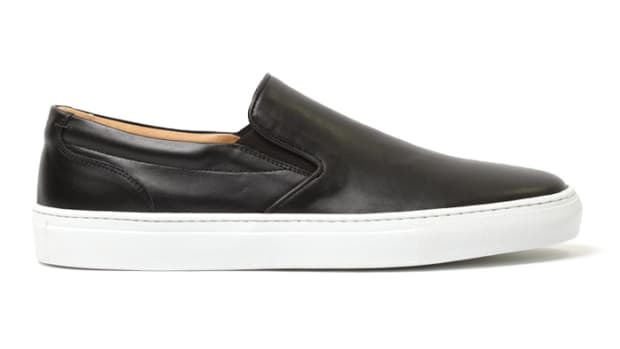 We&apos;ve got our eye on these Slip-Ons from H&M sibling COS that offers the best of both worlds. The shoes have a versatile look that can be work as a dressed up sneaker and still keeps its laidback slip-on styling. 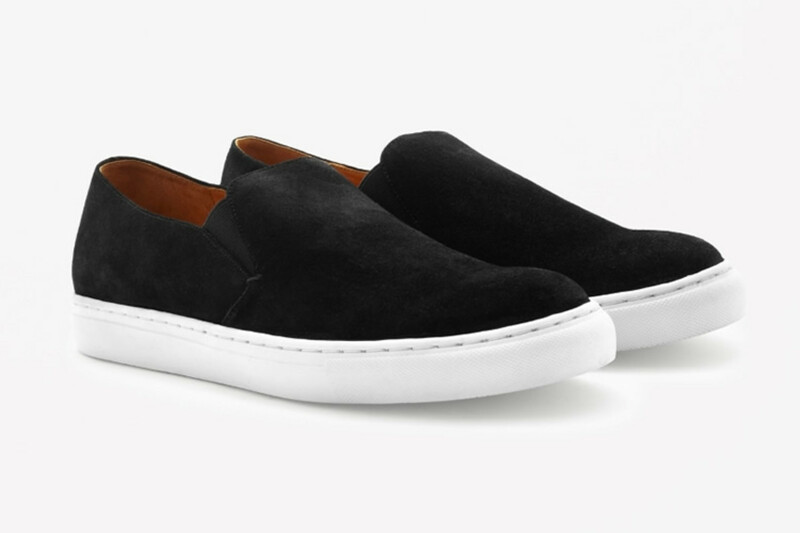 Soft black suede is matched with a white sole and a padded leather insole keeps things comfortable. It&apos;s a casual classic, but refined, perfect for intercontinental flights or a stroll down the street for a latte. Now to count the days until COS opens a store stateside.